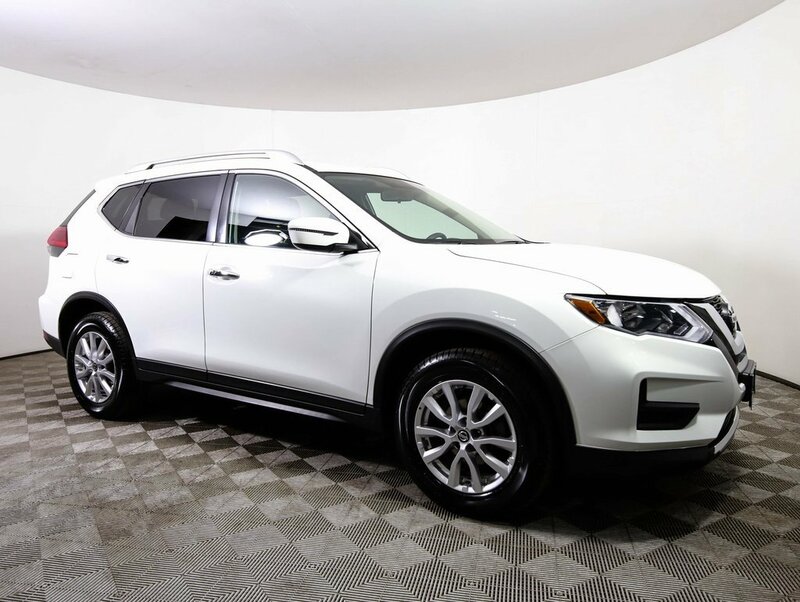 *** NISSAN CERTIFIED *** CLEAN CARFAX LOCAL TRADE IN *** Check out this excellent condition and nicely equipped 2017 Nissan Rogue SV AWD featuring Power driver seat, Bluetooth streaming audio with MP3 playback and USB interface, Alloy wheels, Heated seats, LED running lights, Dual zone automatic climate control, and much more! Clean Carfax, Fully inspected and ready for a new home, Stop for a test drive today! 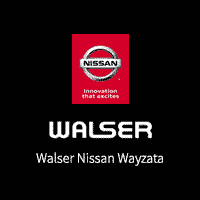 This vehicle is located at Walser Nissan in Wayzata, Just minutes west of Minneapolis off of highway 394. 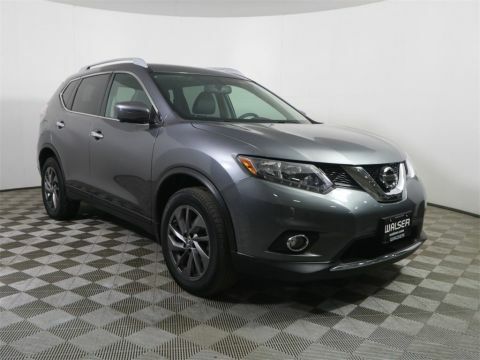 Nissan Certified Pre-Owned vehicles undergo a 167 point inspection by a Certified Nissan Technician to give you peace of mind! Other benefits include a 7yr/100,000 mile powertrain warranty and 24/7 emergency roadside assistance including towing, rental car reimbursement, and trip-interruption! 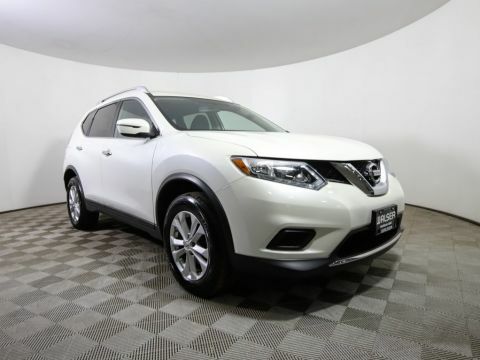 Eligible models come with available captive cash rebate for Nissan standard financing or low apr financing. $450 captive cash only available when financing through NMAC. Subject to credit approval. 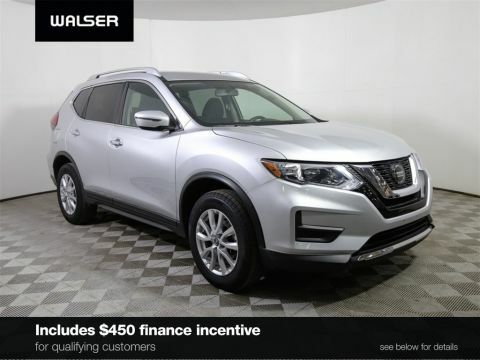 Cannot be combined with other offers and other restrictions may apply.This vehicle is equipped with a backup camera.